Join us for a foodie paradise dinner before Nerve! 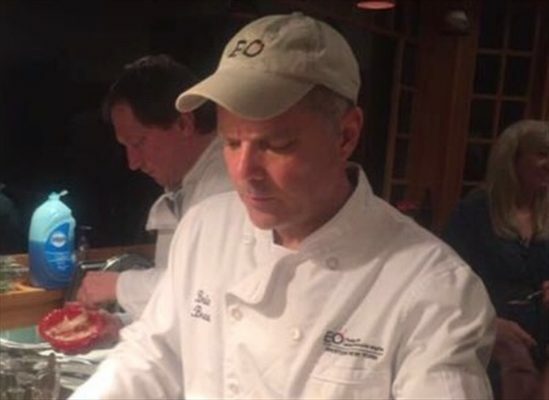 Buffalo's premier chef, Martin Danilowicz is shutting down his amazing restaurant for 30 EO'ers to have an amazing culinary experience. 7 amazing courses, wine pairings and we will all sit at the counter of the kitchen where we can see all the action, ask the chef's questions and even venture into the kitchen to get a close look at whats cookin!. There is a MyEO King Salmon fishing event that morning and they will bring fresh caught salmon for the chef to use in an appetizer or course that evening. If you are into great food and food experiences, you don't want to miss this event! 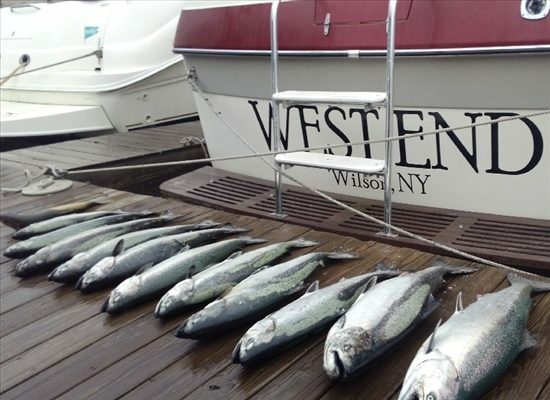 Join Dave (EO WNY President-Elect) and Jodie Robinson (EO WNY SLP) for an 8-hour fishing charter on scenic Lake Ontario!! Lake Ontario offers some of the finest freshwater fishing in the world and we will be targeting its biggest prize, the Chinook Salmon. The Chinook is also called a King Salmon, which when you hook one, you will understand why they have earned the name. They put up an incredibly powerful fight. 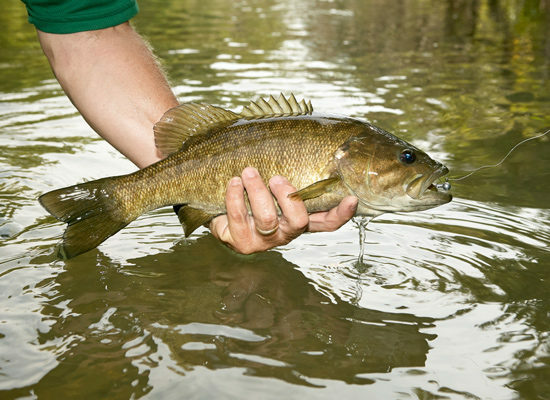 Typical fish sizes range from 24”-40” and can weigh anywhere from 18 to 40 pounds!! 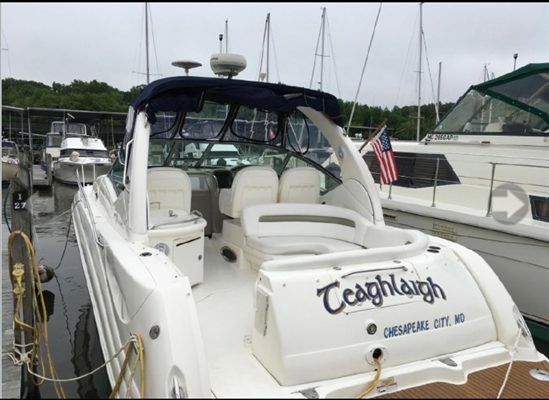 Cost Includes all boat fees and gratuities, transportation to and from the boat harbor to your hotel, prepared breakfast and lunch. We are trying to tie this with a dinner event in Buffalo that evening where we will be able to have our catch prepared by one of the top chefs in Buffalo. Come to Buffalo on Sept 11th - the day before Nerve 2018 and fish the mighty Lower Niagara River (downstream from Niagara Falls) for fall small mouth bass. It's an amazing adventure boating the Niagara Gorge. The bass fishing is active and epic. Professional guides will ensure your day is unforgettable. Join Nerve EO Bass Fishing adventure. Love Golf? Then come to NERVE early and play this Bucket List golf course. 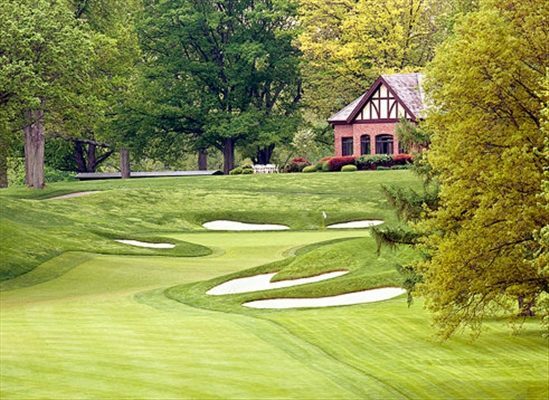 Oak Hill is the only course in America to host the US Open, PGA Championship, Senior Open, & Ryder Cup. 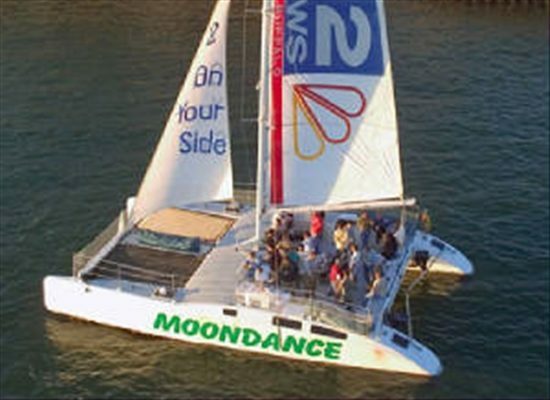 Moondance Cat is 56 foot catamaran sailboat hailing from Buffalo Harbor in on the water banquets and promising “fun in the sun, and wind in your hair,” this 65 passenger catamaran has been bringing smiles to Buffalonians for over 35 years. Party the day away with a full sound system, wet bar, and windswept open deck. 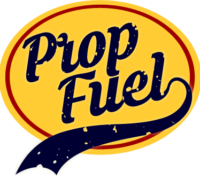 We will hear from the CEO about the story and background on the business as they franchise Anchor Bar and Grill across the country. The Martin House + Tour will take you to all the spaces included on the Martin House Tour, plus the intimate, light and art-glass filled Bursar’s Office and the second floor Master Bedroom. 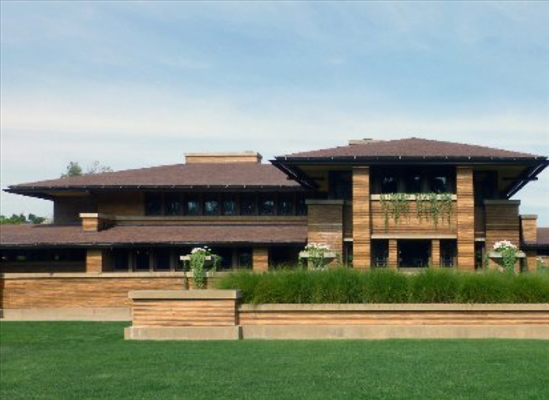 The tour will also visit the first floor of the Gardener's Cottage (1909) where you will see Wright's concept for affordable housing beautifully executed and the first and second floor of the Barton House (1903) which was the first Prairie house built on the site. Along the way your docent will expand on the Martin/Wright story to provide a more detailed context for this architectural masterpiece. Up for a thrill? 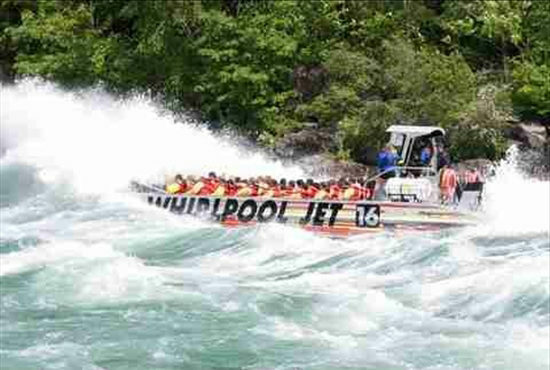 When in Buffalo, you’re only 45 minutes away from the Niagara Falls Jet Boats! Bring a change of clothes (you will most likely get soaked), and an appetite for adventure. This is definitely a must do/bucket list item. Cost is $67 per person, and we will figure out round trip transportation from the hotels, based on number attending. At Niagara Falls, we will be departing from the US side so no passport needed. We must be there at least 45 mins before the ride, leaving the hotels at 11:00. Batten down the hatches, and hold on tight! FSU is playing at Syracuse the day after NERVE ends! 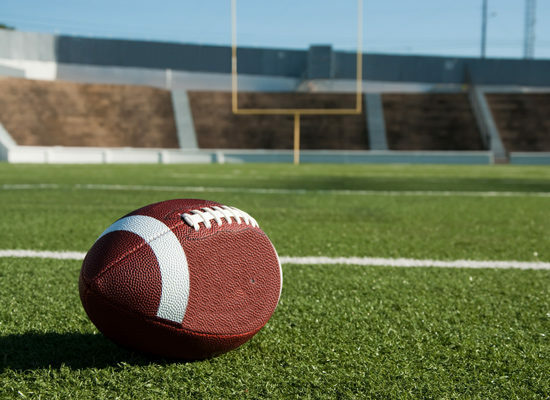 Let’s get fans from both schools together to tailgate beforehand! Details TBD once game time is confirmed! 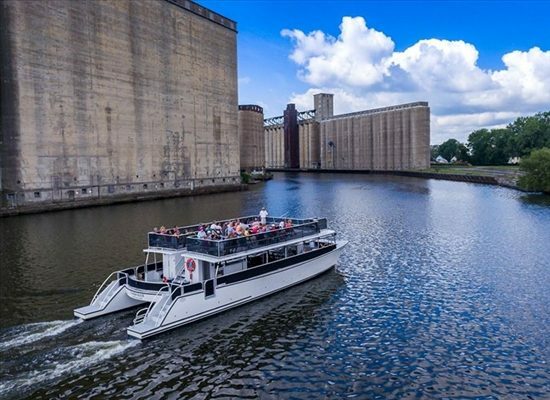 Enjoy a private sunset cruise on Buffalo's Inner Harbor by EO WNY member Mark Utech and his wife Kim. 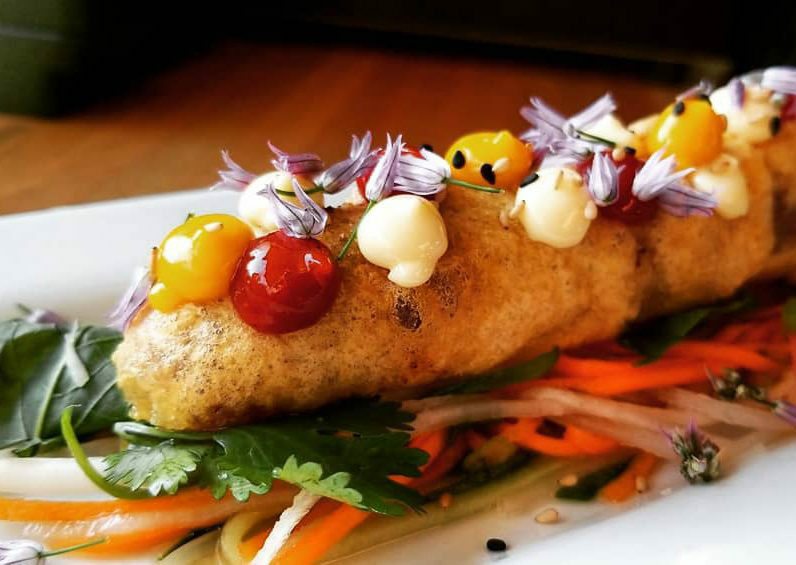 Enjoy a historical tour of the terminus of the Erie Canal, Buffalo's industrial heritage, grain elevators, eat some great Buffalo food (beef of weck, chicken wings) and some local craft beers and wine. If Mother Nature cooperates we will also catch one of our beautiful sunsets. 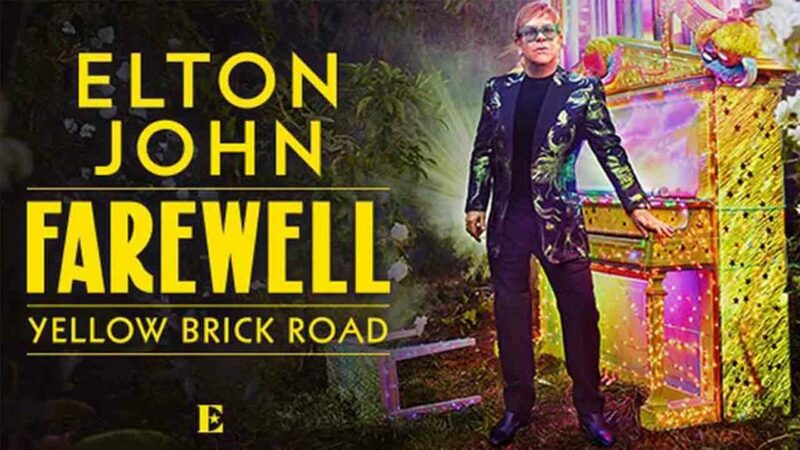 Going to the Elton John Concert on Saturday? Lets head to dinner beforehand. 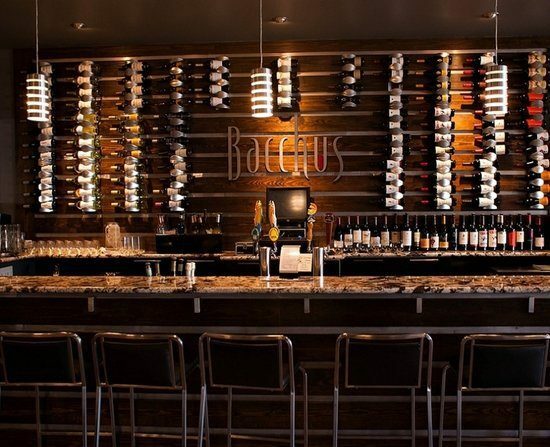 Bacchus restaurant is great food and wine and is both a short walk from the Nerve host hotel as well as a free short train that will bring us right to the concert after dinner. This will be user pay and everyone will be able to order right from the menu. Sure we could go out to dinner, but why not have dinner that is prepared by our own Global Chair, Brian Brault. Join us for a great night of cocktails, wine, beautiful views, and food prepared just for us by Brian. We will be in a beautiful 16th Floor condo that has amazing views of Lake Erie and the city. 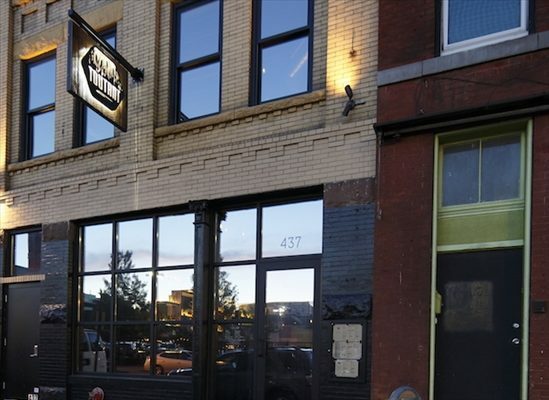 Conveniently located downtown, near all the Nerve hotels, so an easy walk. 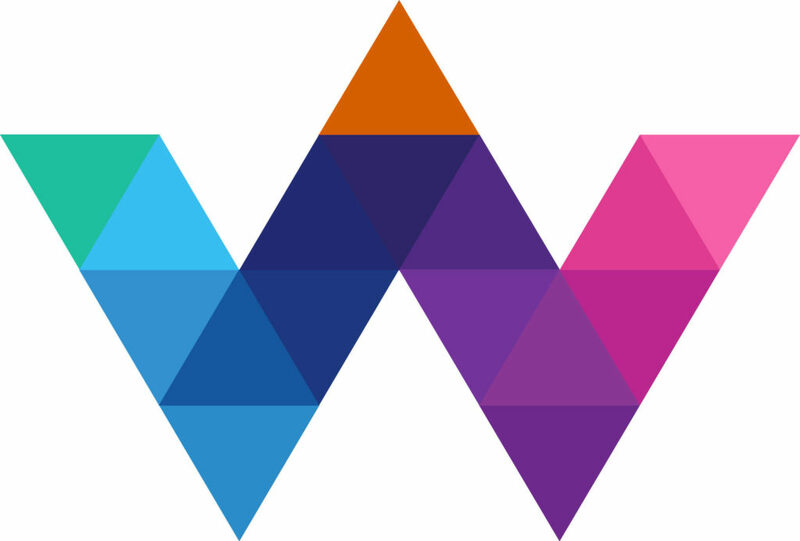 Consider staying the weekend and enjoying what Buffalo has to offer. Join us, Tom (Nerve Co-Chair) and Julie McManus, at Toutant, our favorite restaurant in Buffalo. 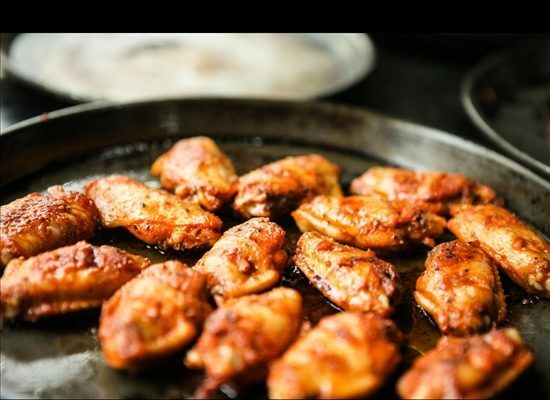 Known for its Southern comfort food and amazing bourbon selection, Toutant was named one of the Top 100 new restaurants in the US when it opened and it continues to impress. Toutant is a couple block walk from the Hyatt where Nerve host hotel.